Italian high-Baroque sculptor who did most of his work in Rome. He created Pope Innocent X, located in Capitoline Museums. He apprenticed in the studio of Agostino Carracci and then worked for Giulio Cesare Conventi. His first large commission was for a funeral monument for Pope Leo XI. He was born and raised in Bologna. 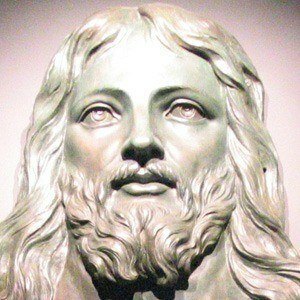 He and Michelangelo Buonarroti are both sculptors from Italy.